Science translations are more important today than they have ever been. More and more research is being carried out in universities and scientific research institutes in a multitude of languages. For the data collected in research projects there is a need to spread the information far and wide across the globe so that the data can further the research efforts of the global scientist. To share with a large group of scientists it’s important to get the research papers translated into as many different languages as possible so discussions can be had, additions made and conclusions can be drawn as to the value of the research. Apart from research papers, there are other types of science translations. These include dosage and health warnings on drugs whether over-the-counter or prescription. An accurate translation is essential to avoid the potential of a personal injury lawsuit if a consumer misunderstands the directions for use on the packet and becomes ill as a result. If a drug ends up in a pharmacy the pharmacist will want to know more about the drug before selling it so it’s important to ensure the drug information is written in enough languages so that the drug’s properties and uses are clearly understood by the targeted pharmacists around the world. Every year cases appear in the media due to drug overdoses and poor outcomes from drug interactions when 2 drugs are taken concurrently. This happens because the drug companies have failed to correctly inform customers of the lethal effects of drugs when 2 different types are taken on the same day. Sometimes they are allergic reactions which could have some quite serious outcomes. 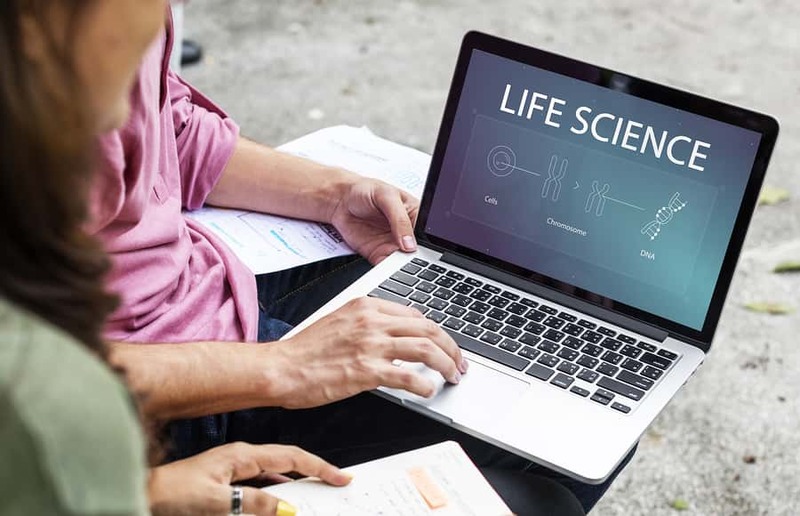 There are other situations when a good science translation is essential and that is in the product manuals for various different pieces of scientific equipment. Every year more and more scientific equipment finds its way into the market. It could be manufactured in Russia, China or Japan and end up in an English speaking market. The manufacturer has to know where the market for this product is so that the manual can be translated into the key languages. A scientific product without a well-translated user manual could create serious problems if the buyer had to guess how to use the equipment. Lawsuits would be more frequent and sales would be lost if scientific equipment did not have a good science translation.